A looming deadline at work, getting your kid’s school project ready the night before they are due can be stressful. Dealing with stress can be tough. They can be good sometimes because stress inspires you to make changes in your life and get things done. 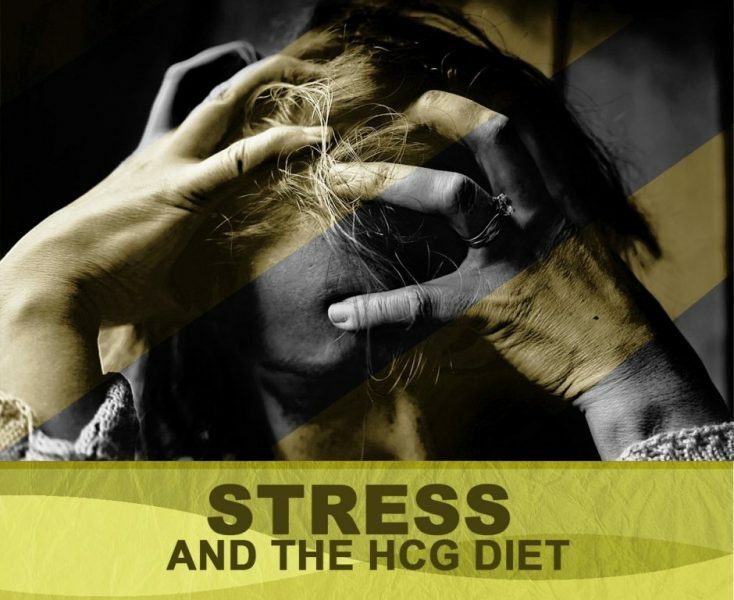 But staying stressed for too long can be harmful to your health especially when on the HCG diet. Sometimes it isn’t just tough situations that cause stress. The foods you eat and drink are sometimes to blame. Some foods can have a negative impact on your body. Since what you eat is something that you can change and control, it will be easy for you to NOT eat something that will negatively affect your health. Sugar is a big NO on the very low calorie diet phase of the HCG diet. It’s the first food that you need to cut-out. One of the occasional treat at work is candies and chocolates. It’s totally fine to eat one sometimes but over-indulging is another story. Sweet treats at work containing artificial sweeteners can also lead to health problems like a headache, metabolic disease and heart disease. Artificial sweeteners may cause side effects that can lead to stress. Drinking coffee on the HCG diet is allowed. However, it should be consumed in moderation. A small amount of coffee is safe on the HCG diet but over-consumption can lead to a serious problem. Too much caffeine in the body can cause anxiety and loss of concentration. This can make you less productive at work and heightened your stress level. Keep in mind also that caffeine is found not just in your coffee. It’s also in the soft drinks, energy drinks, chocolate, over-the-counter pain reliever and some types of tea. Steer clear from foods containing high fats such as pizza, greasy burgers, fried chickens and chips. 100% whole fat dairy like yogurt, cheese and milk should be limit. Consuming a large amount of these dairy products especially on the HCG diet will do no good. Having a glass of red wine might help you relaxed after a day’s work. Too much alcohol may likely affect your health negatively, adding more stress to your life. Alcohol also increases the production of hormones that can leave you feeling restless and more stressed. Too much alcohol can also increase your blood pressure and heart rate. 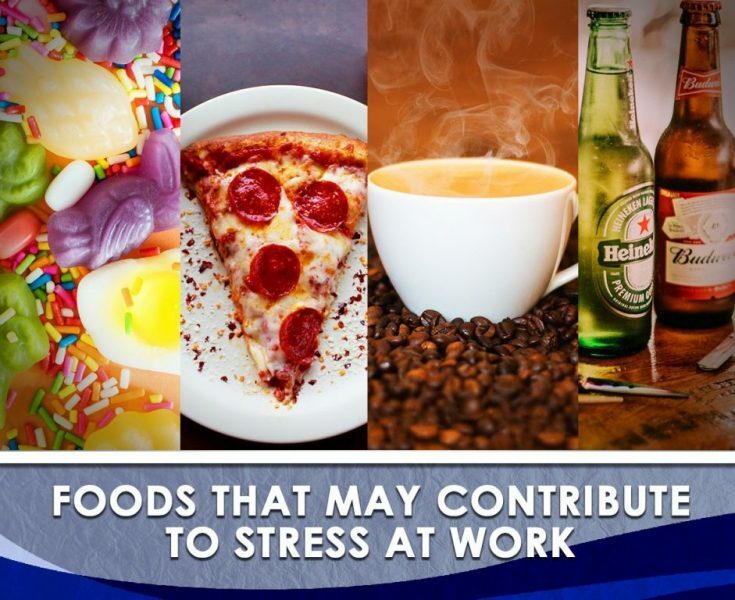 This triggers the same stress-like symptoms in the body. Alcoholic beverages also are packed with sugar.